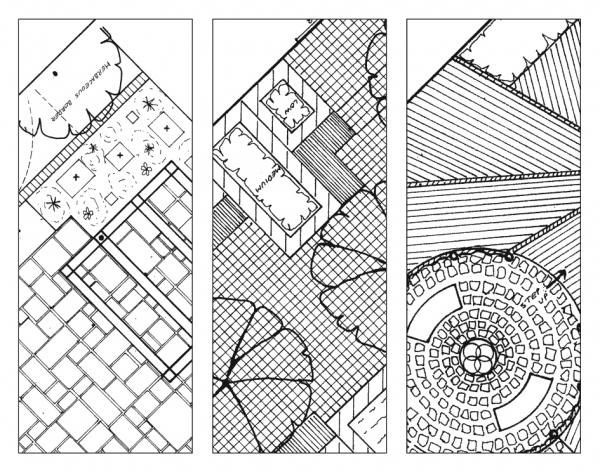 Designing a garden or changing a space within a garden, resulting in how the area is used or viewed, is an exciting and interesting process. The designed space should be a reflection of the owners' personality and meet requirements, interpreted in an interesting and creative way. I believe the process should be a collaboration between the designer and the owner of the garden. I ventured into sculpture after designing and helping to build three RHS Show gardens. After meeting many talented artists in my search for objects to go in the spaces I was inspired to study art.